Basically the only expert I want to hear from regarding #Bengals predraft predictions. Andre Dillard is my 13th ranked player in this draft. 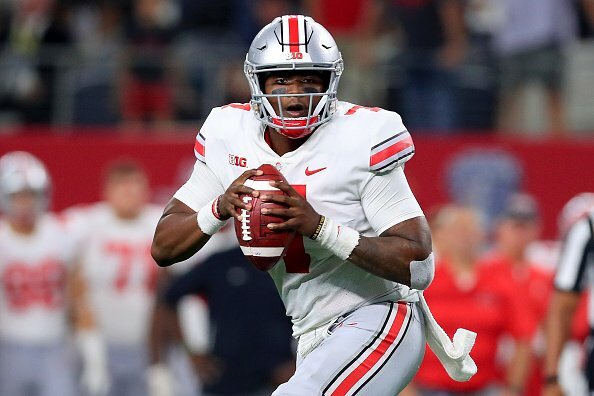 Lap also made it sound like the Bengals think Haskins should've went back to school. @JoeGoodberry The NFL Network interview with Haskins yesterday makes me think the Bengals aren’t interested. He elaborated on other teams and shook off Cincy questions. Said he hasn’t talked to Cincy since the combine. RT @JoeGoodberry: Dave Lapham was just on with @MoEgger1530 and he picked Andre Dillard for the Bengals at 11. Dave Lapham was just on with @MoEgger1530 and he picked Andre Dillard for the Bengals at 11. 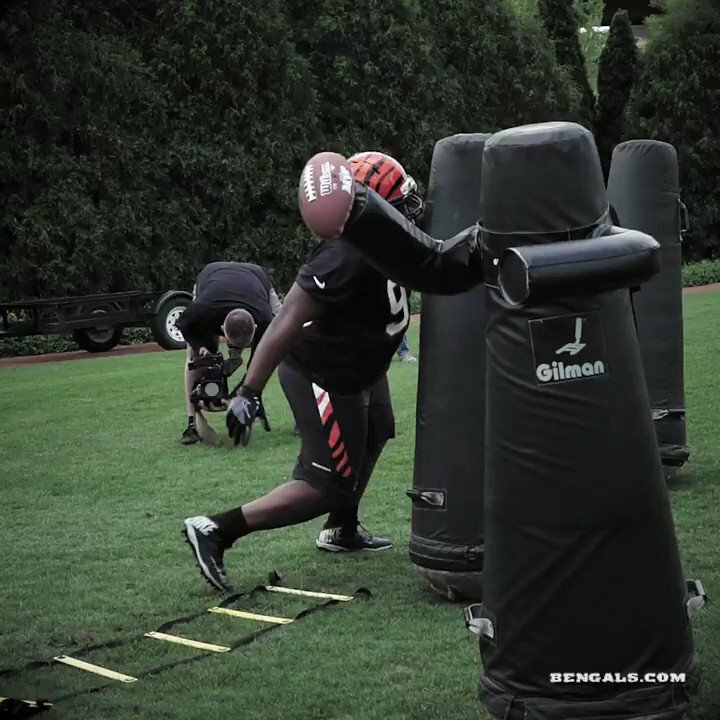 It’s a #NewDEY as #Bengals start voluntary minicamp. ? The D-Line is ready to hit some QBs. ? 7 OTs for Toronto & Boston! Agreed, @Rod26_Ward86?